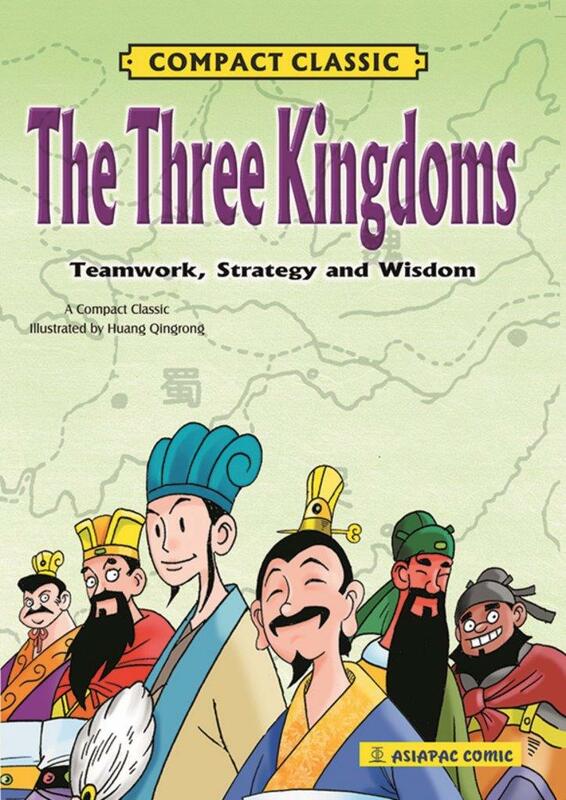 The Three Kingdoms is one of the four famous Chinese classics. Within the exciting episodes of power struggles during the Three Kingdoms period, what shone more brilliantly was the humanism of righteousness, loyalty, sincerity, benevolence and wisdom. This abridged version brings you the highlights of this magnificent classic, including well-known episodes such as “oath of brotherhood at the Peach Garden”, Liu Bei’s “three visits to the cottage (of Zhuge Liang)”, the “Battle of Red Cliff”. It will also lead you through the ups and downs of the heroes of ancient times, at times admiring their courage, at others lamenting their fate.